The Monarch and her most powerful subject. One believed there was no such thing as society, the other had vowed to serve it. 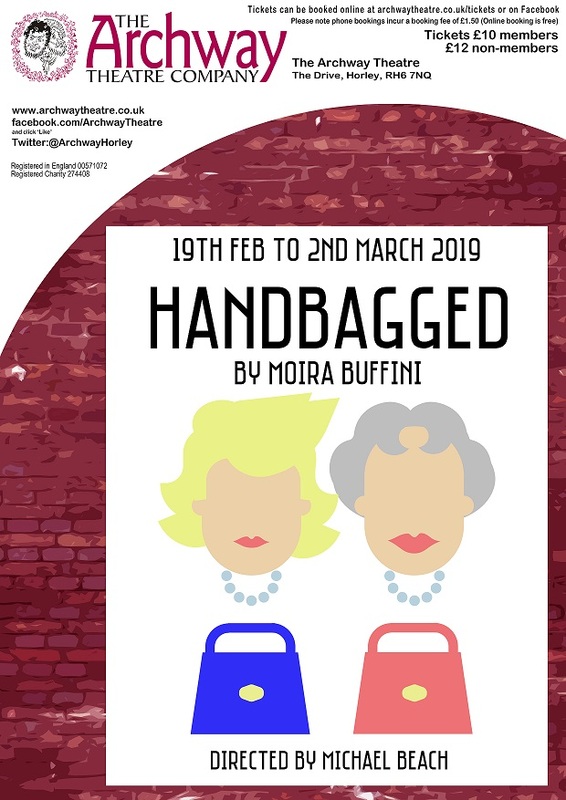 This very funny play imagines just what might have gone on in the meetings between The Queen and Mrs Thatcher and reminds us of the social and political climate of the 1970s and 1980s.